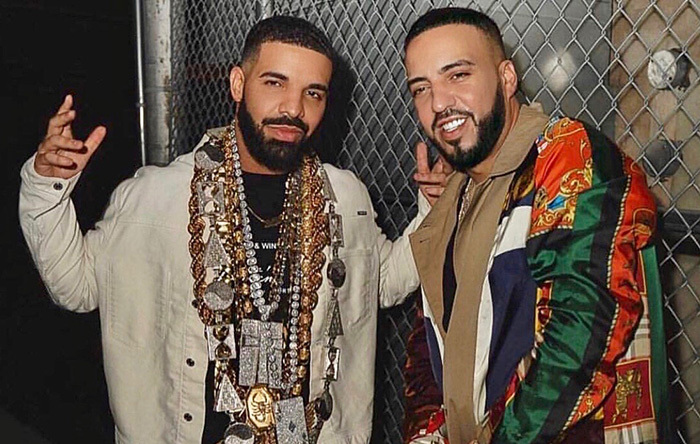 French Montana and Drake team up again on Montana’s latest track “No Stylist,” the first song on his new EP by the same title. 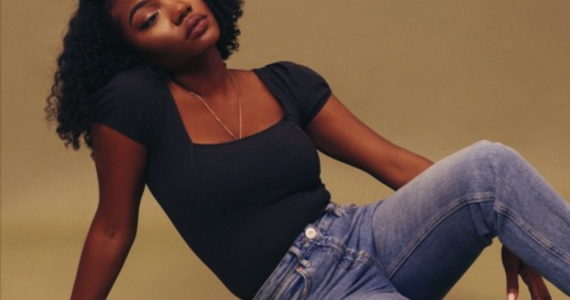 The track features an intro from Kodak Black and a catchy chorus namedropping various luxury brands. It then leads into a solid verse from French Montana, followed by a flow by Drake. Listen to the hot track below!